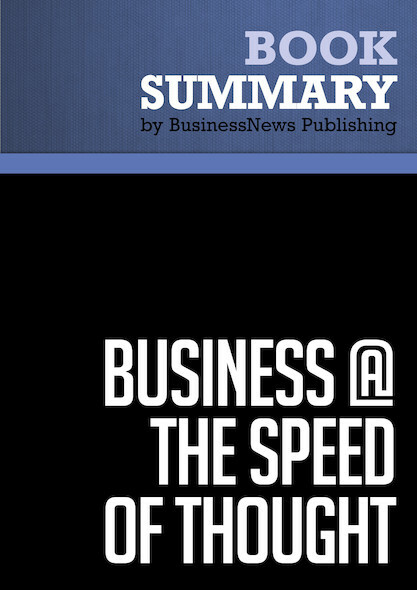 Complete summary of Avinash Dixit and Barry Nalebuff's book: "Thinking Strategically: The Competitive Edge in Business, Politics and Everyday Life". This summary of the ideas from Avinash Dixit and Barry Nalebuff's book "Thinking Strategically" shows that strategic business skills build on and strengthen the competitive advantage of basic business skills. In their book, the authors explain how strategic thinking can give you a competitive edge as it focuses on maximizing commercial opportunities, out-thinking rivals, forging strong bonds of cooperation and coordination, and deciding which business fields to enter. This summary highlights the importance of strategic thinking and why you should start developing your skills immediately to give yourself that competitive advantage. To learn more, read "Thinking Strategically" and find out why the future success of your company depends on your strategic skills.